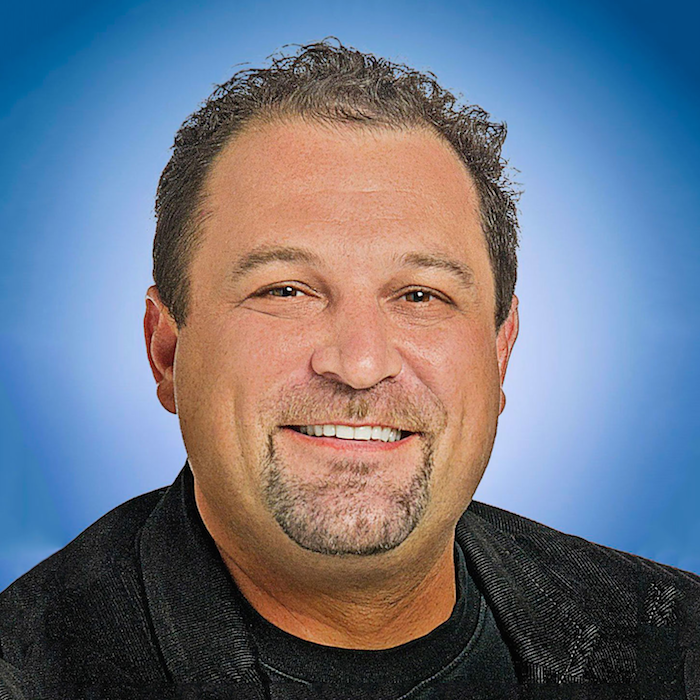 This week’s Misfit Entrepreneur is Bryan Kramer. Bryan is the founder a movement. He’s worked with everyone from IBM to the NFL to NASA. He is the best selling author of 2 books, H2h, Human to Human and Shareology. He is the ranked as one of the top 25 influencers to follow by Forbes, Top 100 Most influential on Twitter by Business Insider, and he tops on a host of other lists as well. He is a global TED speaker and a columnist for Forbes. He owns two businesses. The first, Pure Matter, is a marketing consultancy offering “fractional CMOs” to small and mid-market companies to help them build, plan, and strategize their marketing efforts through awareness and demand generation. The second is H2H companies which helps any human marketer to master the technologies you need to connect with new customers. Through coaching, online courses, and a membership service, they help people get the tools and teaching that will change their business forever. As noted, Bryan is a founder of a movement…a movement to get back in touch with our human side and think like a human marketer again. Bryan started out as an ad agency account executive out of school. In college, right before the Dot Com bust, he started working on coding websites and this is what helped him get hired. He then worked his way up through agencies working in almost every role they had. He then started a consulting firm with a couple partners and sold it to a larger firm. He then met his now partner and wife 17 years ago and they started a business consulting company which is Bryan’s main business today. What is the most important thing you’ve learned about marketing through all of your work? The most important thing about marketing is understanding the customer’s pain point and that the customer is at the center. Most people and companies forget this. They put themselves at the center rather than the customer. Putting the customer at the center of every touchpoint in your marketing is the best thing you can do in your marketing strategy. At the 7 min mark Bryan talks about his approach or methodology to help ensure that entrepreneurs are keeping the customer at the center in their marketing. He talks specifically about a very unique way to understand your customer breakdown and email list using free tools, such as Business Manager on Facebook. His advice in this area is amazing and could be one of the most important things you do for your business in the next 12 months. What are the pillars of a good marketing strategy? Messaging ladder – A big mistake companies make is marketing a product or service without looking at their messaging tree. There are things you need to get clear on before you go to market such as being clear from the top down for the team involved of what can and will be said in each step of the marketing funnel(s). You need a complete picture. If you are not crystal clear on your message – the conversions won’t happen. It all comes back to the messaging and messaging tree. Marketing has to be aligned with sales. Sales need to communicate what the clients are saying and marketing needs to listen. Marketing then needs to create the right tools that work for sales on message. At the 26 minute mark, Bryan talks about how he came up with the concept of Human to Human (H2H) and what you should understand about it. He talks about how we crave the nature of connecting with each other, not online, but human to human and how it is innate for us. It is the reason we all want to share which is where the book Shareology came from. The key component that came out of all the interviews Bryan has done is that people simply want to connect which is why we need to bring humans closer to the customer and create the “human touchpoints” in our businesses and lives. Best advice on how to grow a community online? Your job is to help people build community for each other and do it in the most human way possible. Grit, hustle, commitment, determination. Being “all in” separates the truly successful. At the 47 mark, Bryan talks about his low point and how he overcame it. Embrace your “inner focker.” If you’ve seen the movie Meet the Parents, you’ve seen how the main character is human and everyone can relate to him. Embrace that in your life. There is a difference between loneliness and solitude. A lot of entrepreneurs feel lonely at the top, but it is actually solitude. You get more thinking time and focus time on your business – embrace your solitude time. The more you can connect with people and be human, the more successful you will be. Pick up the phone and connect!